Strong knowledge of electrical/computer/software engineering fundamentals. Knowledge of analog mixed-signal circuit design. Digital and software design skills. Understanding of circuit simulation tools and techniques and/or software development tools and techniques. Hands-on experience with lab equipment (i.e., oscilloscope, electronic-load, DAQ). Ability to self-manage and meet deadlines. Can work both independently and with a cross-functional team. Designing software and hardware necessary to evaluate new devices. Working directly with customers to implement our products into their system. Hands-on experience designing, programming, testing, and debugging. 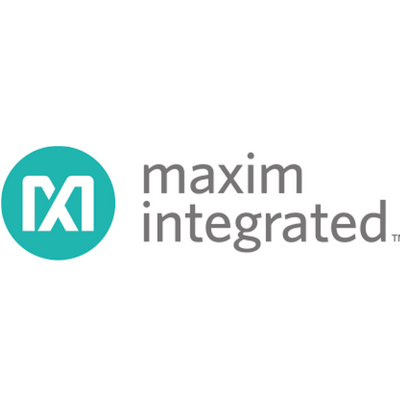 Generating Application notes to showcase Maxim product solutions. Develop User Guides and customer documentation to assist customers with designs. 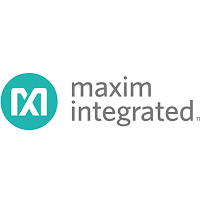 Maxim Integrated is an American, publicly traded company that designs, manufactures, and sells analog and mixed-signal integrated circuits.